For 40 years, the government has been turning a blind eye to the supply of cannabis to the famous Dutch coffee shops – until this week! 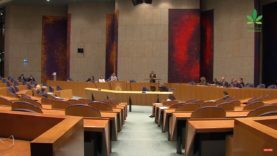 A majority of MPs in The Netherlands now seem likely to back a draft legislation from the Liberal democratic party. 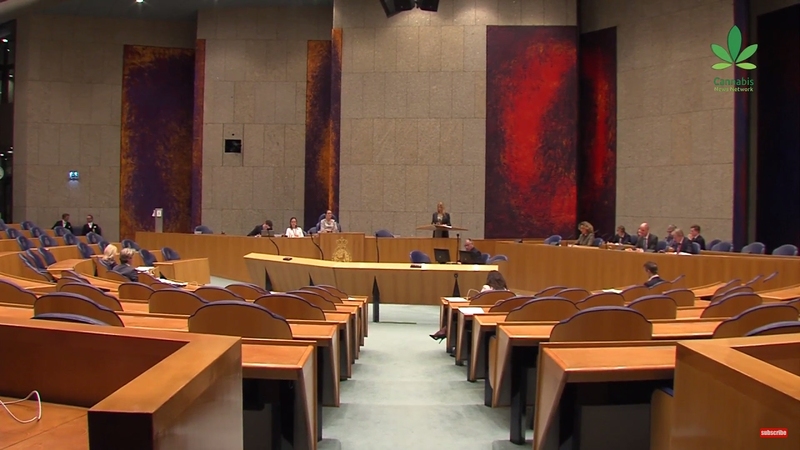 The new law would regulate the cultivation of cannabis to supply the Dutch coffeeshops. The bill will remove the grey area between illegal cultivation and licensed cannabis sale and will also introduce quality controls. The so-called “backdoor problem” is the biggest paradox of the Dutch cannabis policy: coffeeshops are allowed to sell cannabis under strict conditions, but any wholesale buying or production and cultivation is strictly prohibited. The main opposition comes from the far right and the Christian parties. They seem to have a strong believe cannabis is the devils drug. Returning to Reefer Madness propaganda, seems like the only option for some. 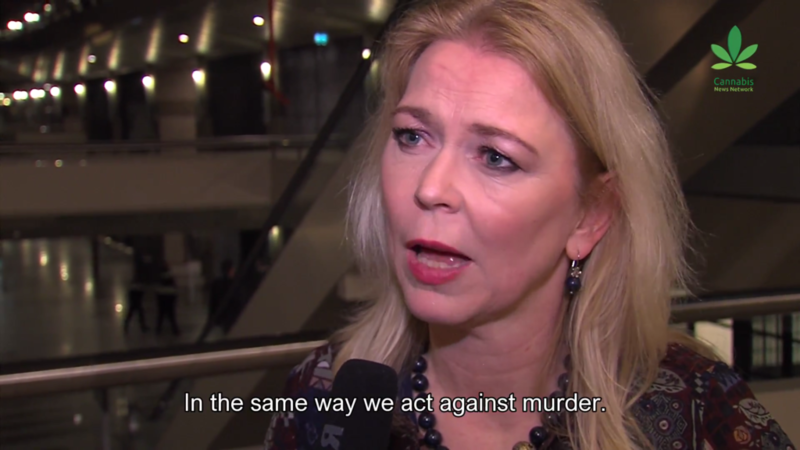 The main Christian party (CDA) even goes as far as proposing cannabis should be treated like murder and manslaughter, in addition to closing all coffeeshops. The final debate will be held the 14th of February.